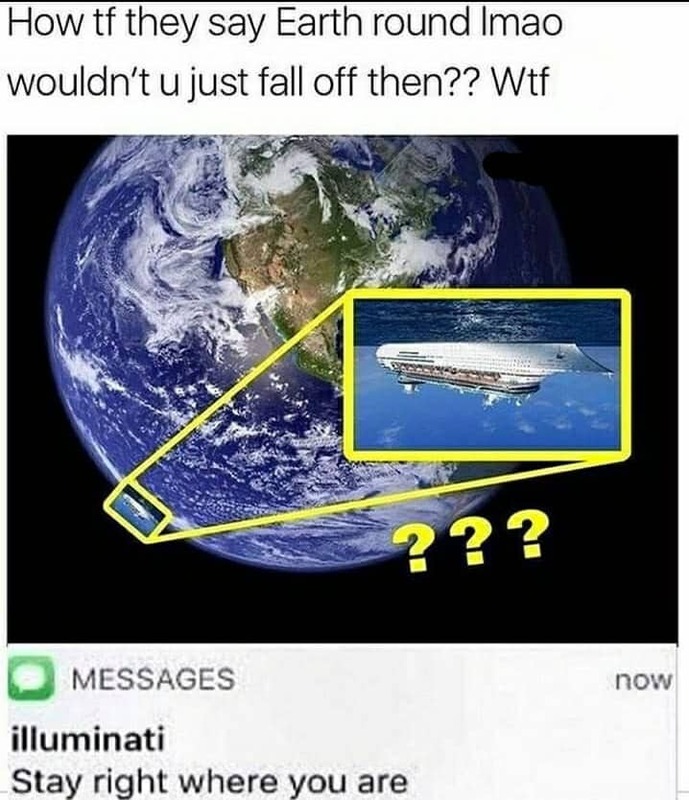 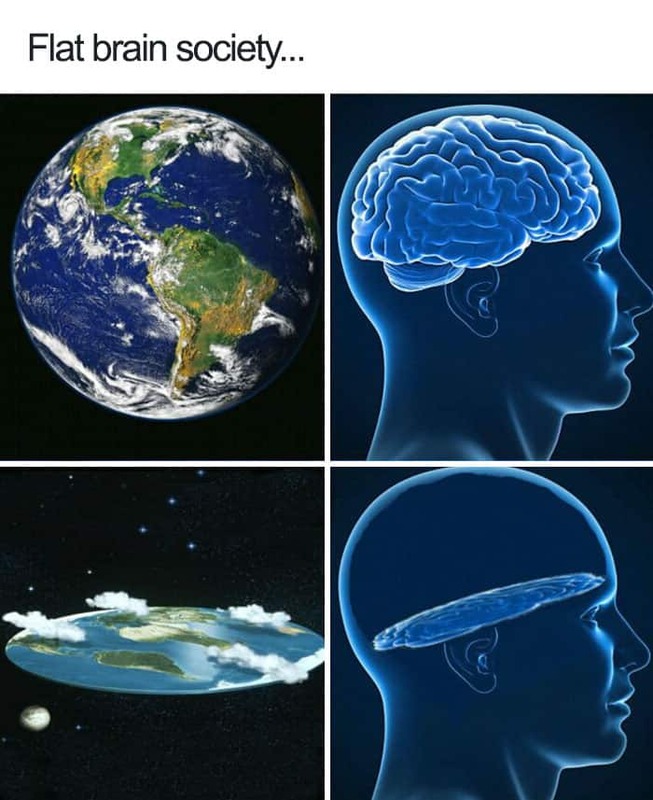 We all have that one friend that thinks the earth is flat. 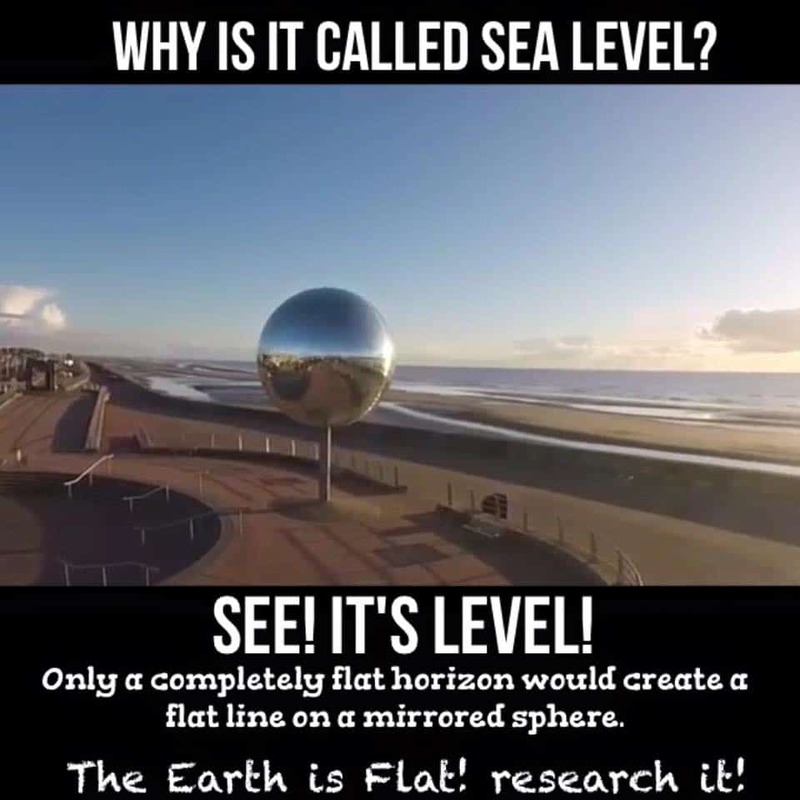 It doesn’t matter how many proofs and data you show them, they will still stand by their theory that the earth is flat and that the government is conspiring to have everyone think the earth is round. 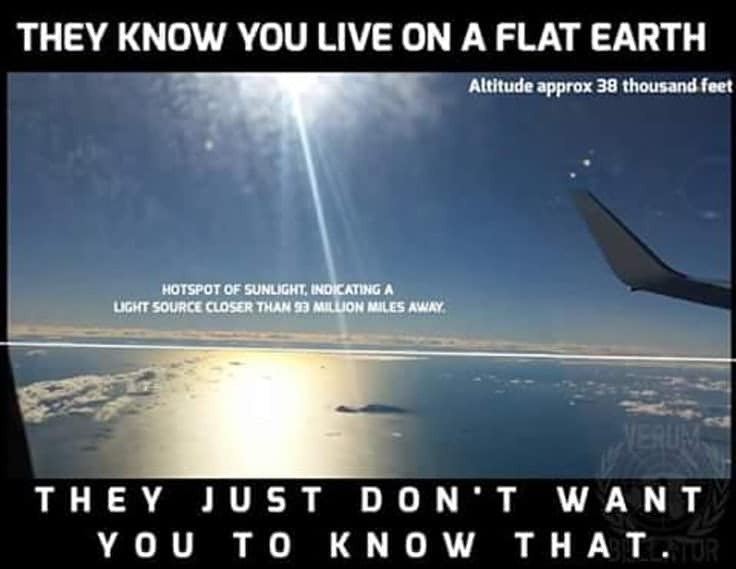 Younger generations, millennials as we call them, think they know everything. 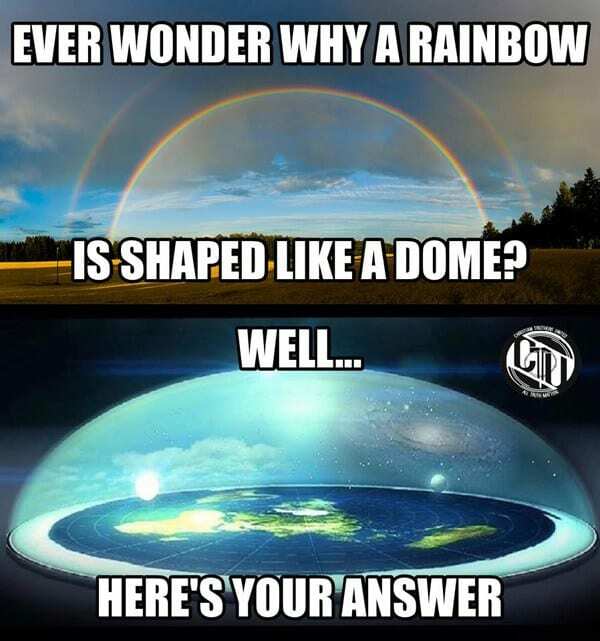 YouGovUS study yielded that 4% of people aged 18 to 24 were bound to say the earth is flat than round. 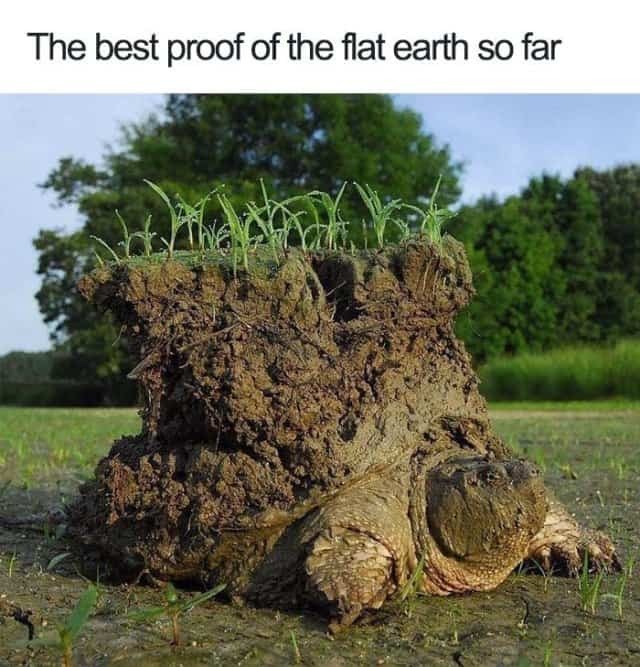 Despite proof, there are still people out there spreading their very (un)stable theories that the earth is indeed flat. 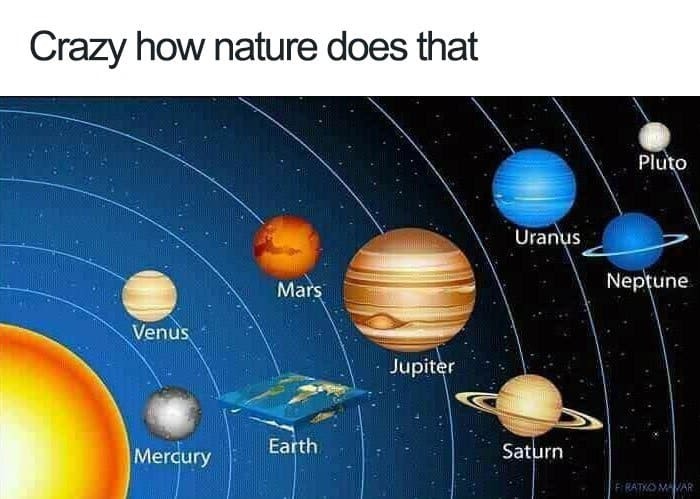 And if there are one good thing that came out of all these it’s the flat earth meme I get every so often from my friends. 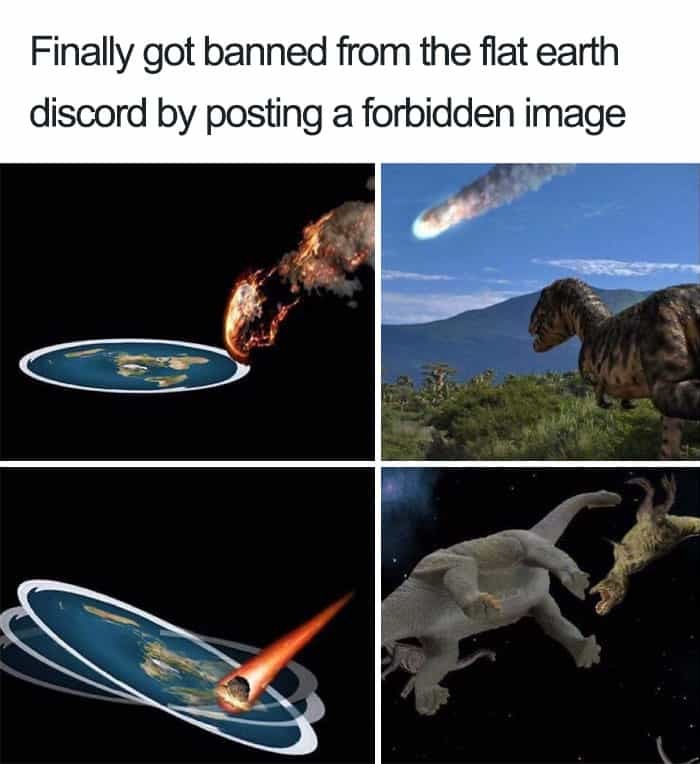 Let’s scroll and have fun. 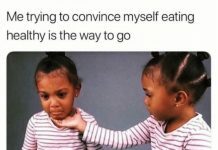 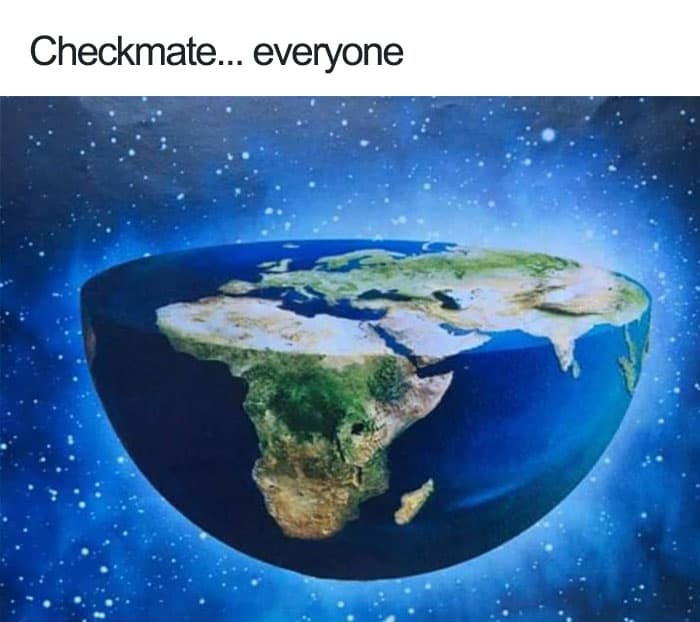 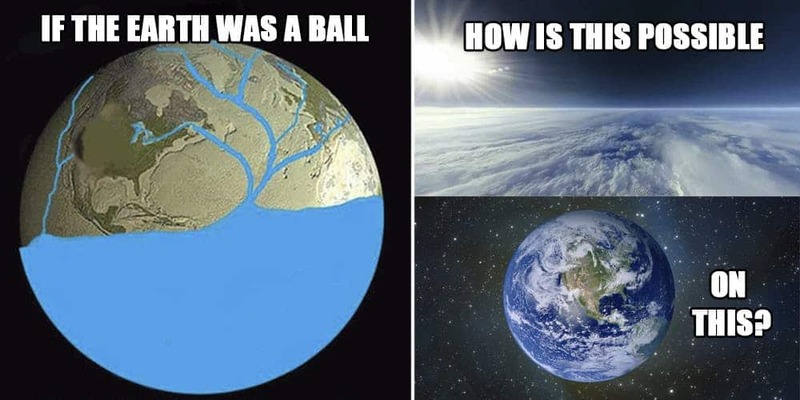 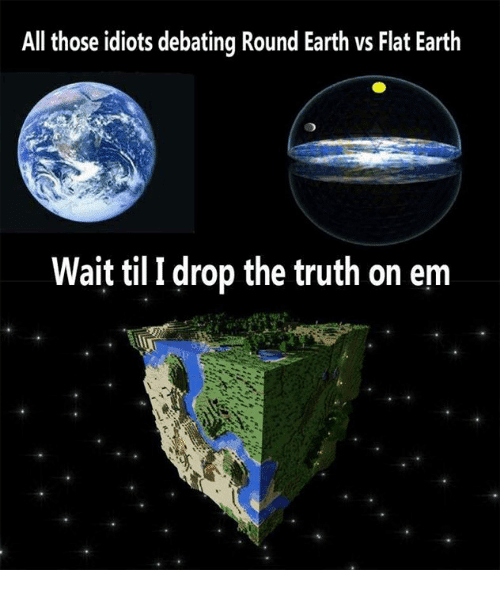 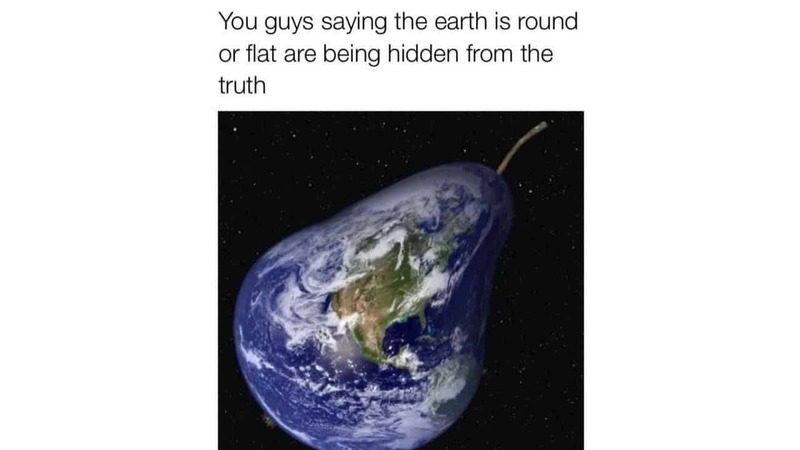 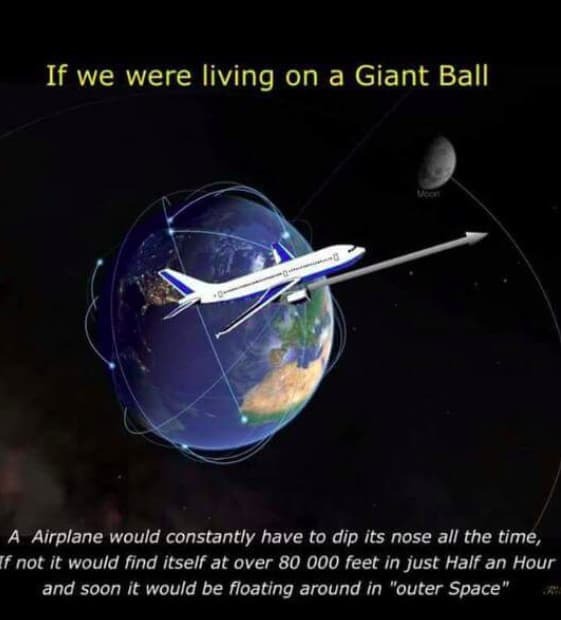 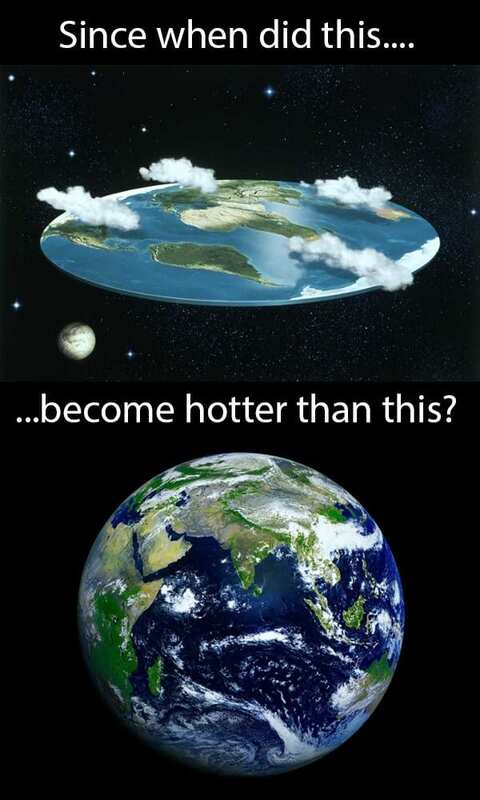 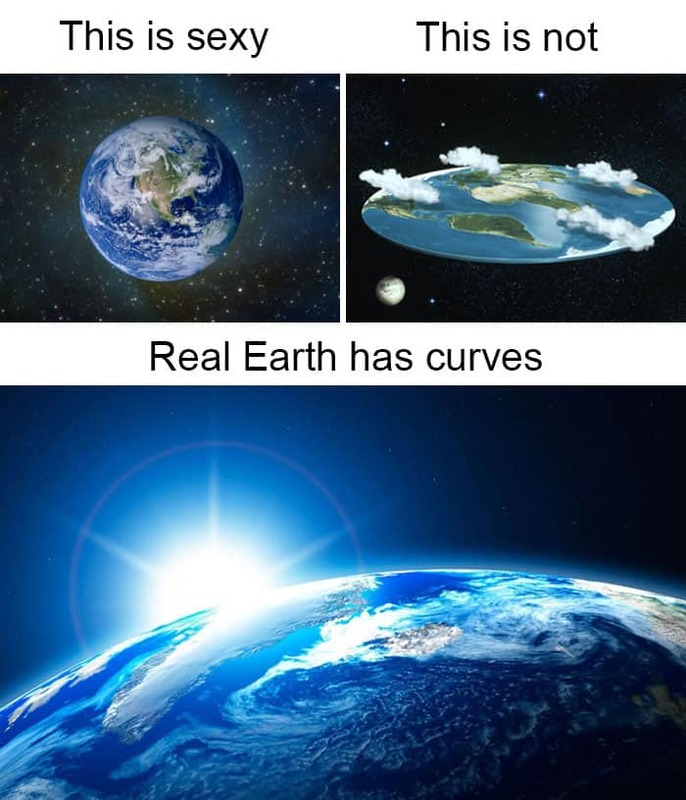 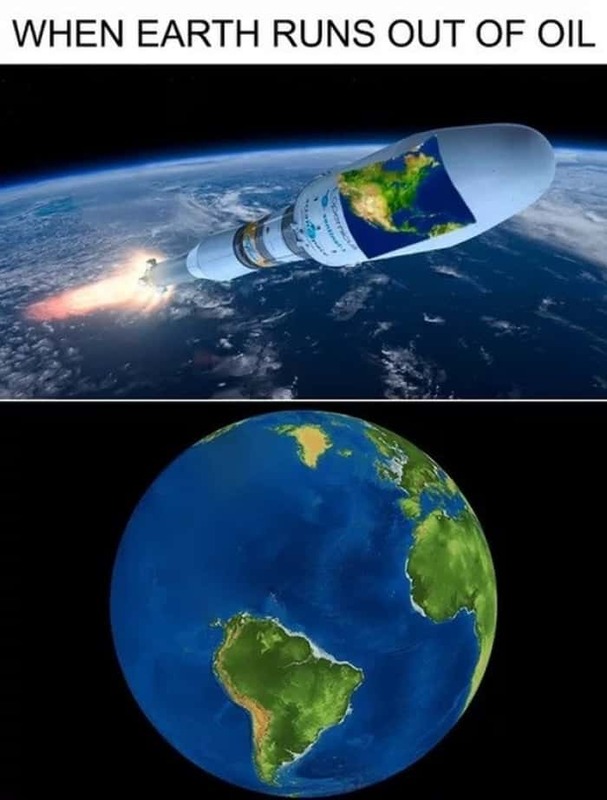 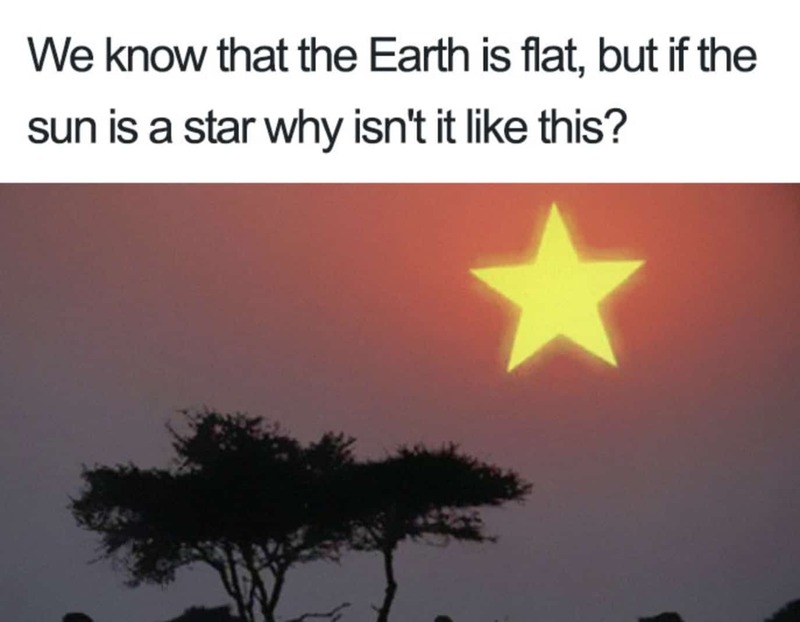 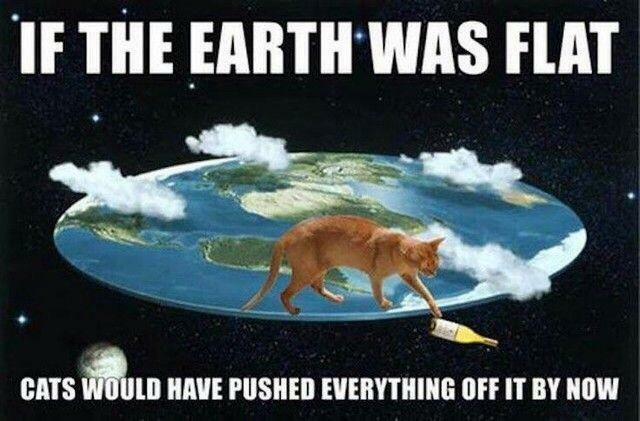 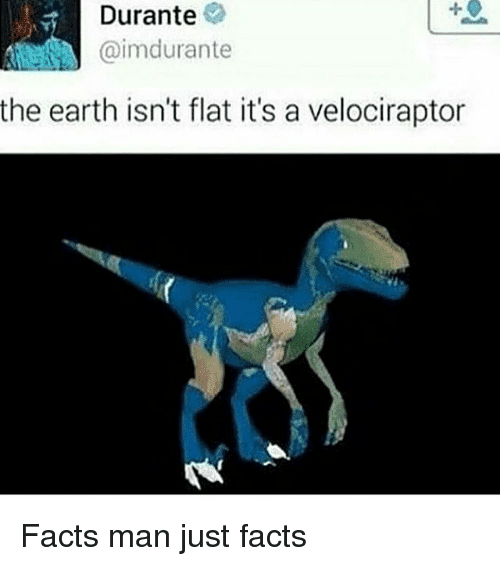 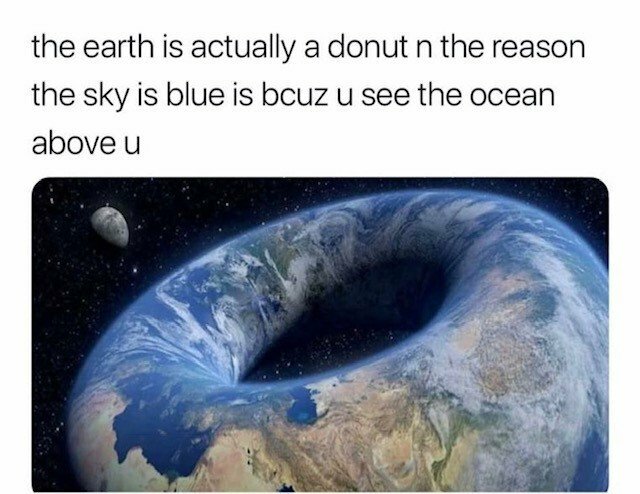 So let’s spread the fun and the news that the earth is flat, share these memes with your beloved friends and have them laughing all day long.